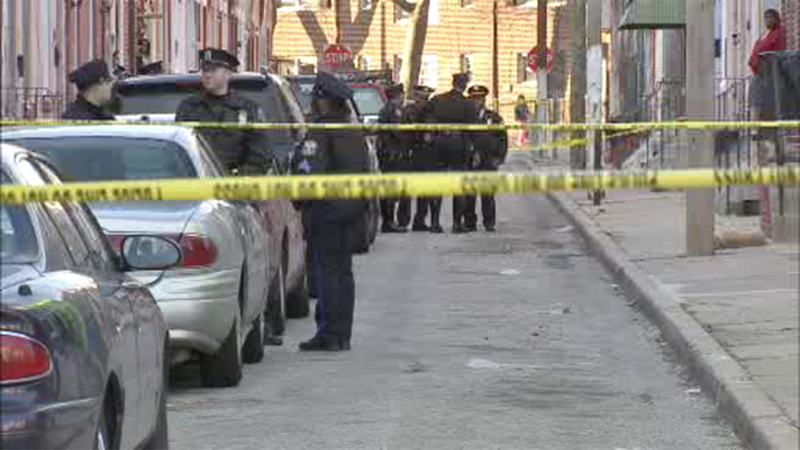 BREWERYTOWN (WPVI) -- A man was critically injured after being shot multiple times in the Brewerytown section of Philadelphia. Police responded around 5 p.m. Sunday to the 1800 block of North Taney Street. There they found a 37-year-old man suffering from multiple gunshot wounds. Police rushed him to Hahnemann University Hospital where he remains critical. A dog was also injured in the shooting. No word on the extent of its injuries.